More than 720,000 people in southeast Michigan live in poverty. One in six people in Michigan will need emergency food this year. 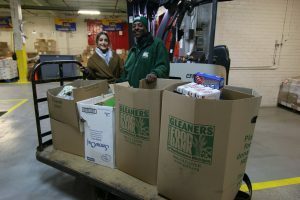 Throughout the month of November, Trinity Transportation collected non-perishable food items at over 9 terminals. Donation boxes were set up for the whole month where there was a company goal of collecting over 1,500 cans. Thanks to all the employees who donated more than 2,000 cans. 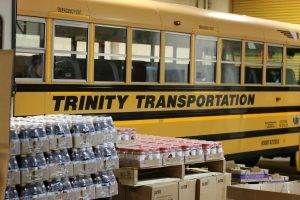 With more than 2,102 pounds of food, Trinity Transportation’s donations will provide approximately 1,744 meals to those in need.